Sven currently coaches Maria Sharapova and has guided her to numerous WTA Tour and Grand Slam titles. He has coached a wide variety of professional tennis players, including Monica Seles, Arantxa Sanchez-VIcario, Ana Ivanovic, Caroline Wozniacki, Michael Stich, Greg Rusedki, Nicolas Kiefer, Tommy Haas, and Mario Ancic. He is also the former head of the Swiss Tennis Federation. Sven played on the pro tour and started coaching in 1989. 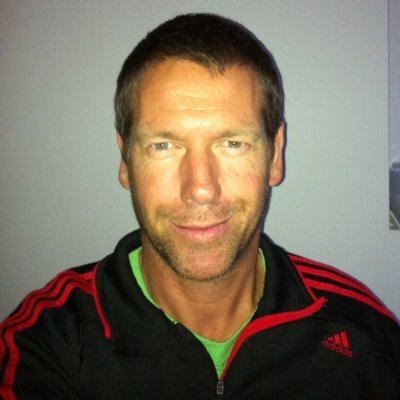 Sven is the founder and co-owner of Orange Coach, Sven started OrangeCoach to realize his dream - to professionalize tennis coaching and give every coach a fair chance on reaching their full potential. Through his international profile and presence, Sven is the catalyst for players, coaches, employers and brands who wish to connect through Orange Coach's global business platform.